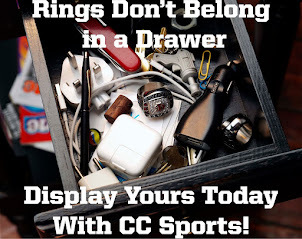 CC Sports Blog: What To Do With Your Ring When You Take It Off? 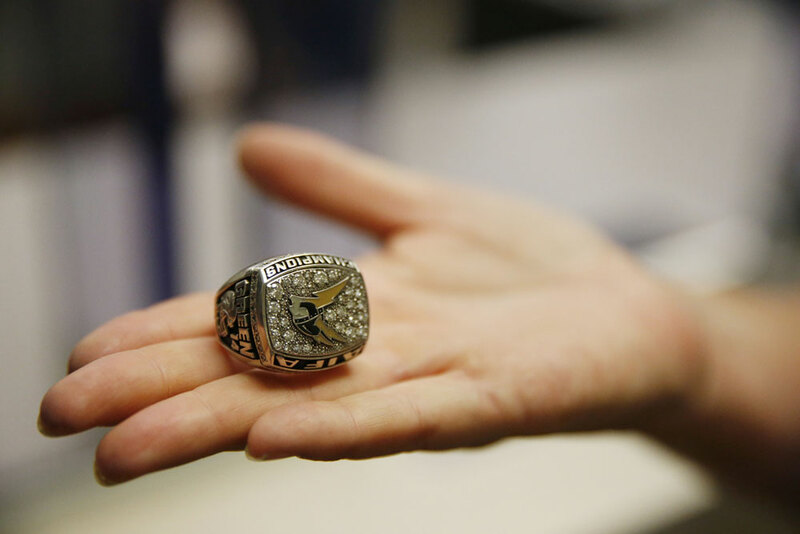 Every athlete who has had the opportunity to win a championship ring will tell that this is not just a ring. It's more than a piece of jewelry, and there is so much emotion attached to it. It is a symbol of a well-deserved victory and usually crowns a high achievement. Rather you wear your ring every day, or just on occasion, eventually you have to take it off.The only problem with taking off your ring is that you run the risk of misplacing or damaging it. 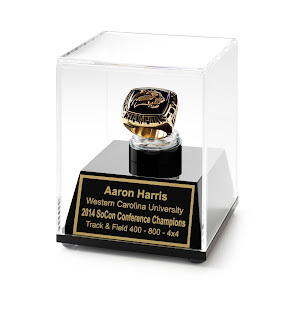 Our championship ring display cases are the solution to storing your championship ring. These beautifully designed cases protect your well-deserved ring and keep it damage free. Keeping your ring in a display case while not being worn, not only prevents it from damage but also ensures its safety. It also keeps the ring free of dust, helping you preserve its luster for ages to come. When you are ready to wear your ring again, it can be easily removed and ready to go back onto your finger. While a display case may not seem necessary to some, it can defiantly be a great alternative to storing your ring in a drawer or dresser. When you look back at to what it took for you to earn that ring, I'm sure you'd agree it deserves a proper home.